One of our 15 patient rooms. 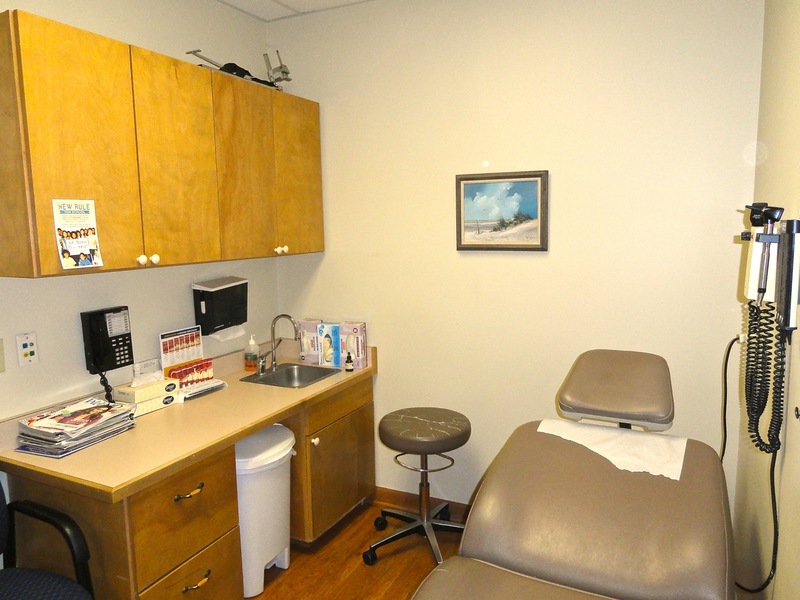 At Lovelace Family Medicine we are proud to offer a wide range of services to our patients. Beginning with a baby’s first two week child health check and continuing throughout our patient’s lives, we are proud to say that we take care of patients of all ages. 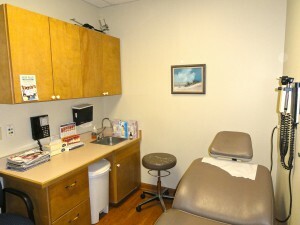 In our office we are able to offer full primary care services for both pediatric and adult patients, including comprehensive preventive exams and Medicare Annual Wellness Visits, OB-GYN care including ultrasounds for OB patients, and a variety of procedures not normally available in primary care offices. Walk in patients are accepted in the office for emergencies only. In case of a life-threatening emergency, please call 911. For a non-life threatening emergency, call our office. If it is after office hours the doctor on call can be reached at (803)944-5360. If you do not receive a call back within 20 minutes, please repeat your call.